Valentine’s day is around the corner and what would be better than bringing your loved ones to one of the top romantic destinations. If you are thinking about romantic places and ideas to celebrate this Valentine’s day, look no further as we recommend the top 3 romantic destinations you can find in Southeast Asia. 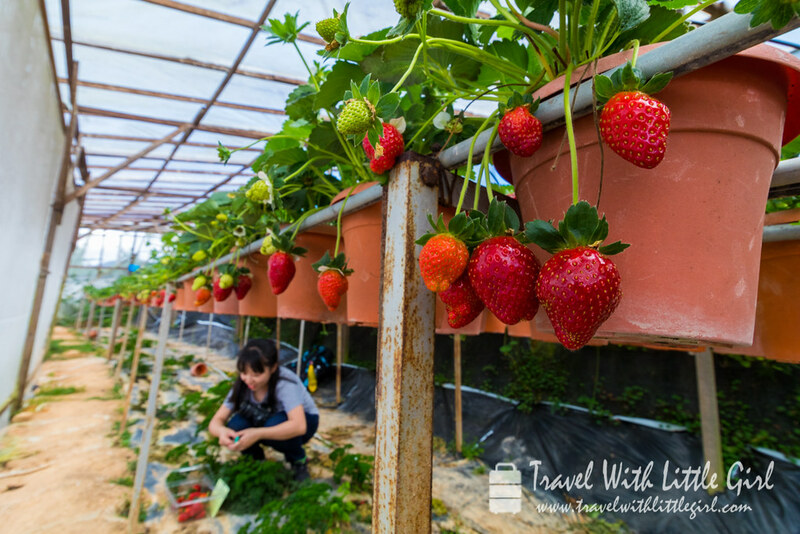 With the cool and fresh weather, plucking the amazing red strawberries and enjoying a cup of hot BOH tea, Cameron Highlands is easily one of the recommendations. In our previous posts, we wrote about the few things you can do in Cameron Highlands and it is truly a hidden gem of Malaysia. 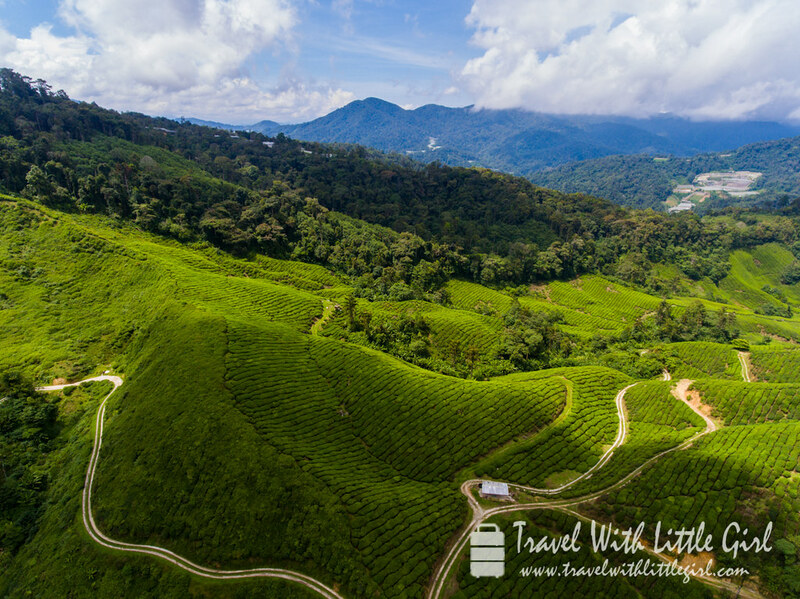 Check out this post to find more about Cameron Highlands. 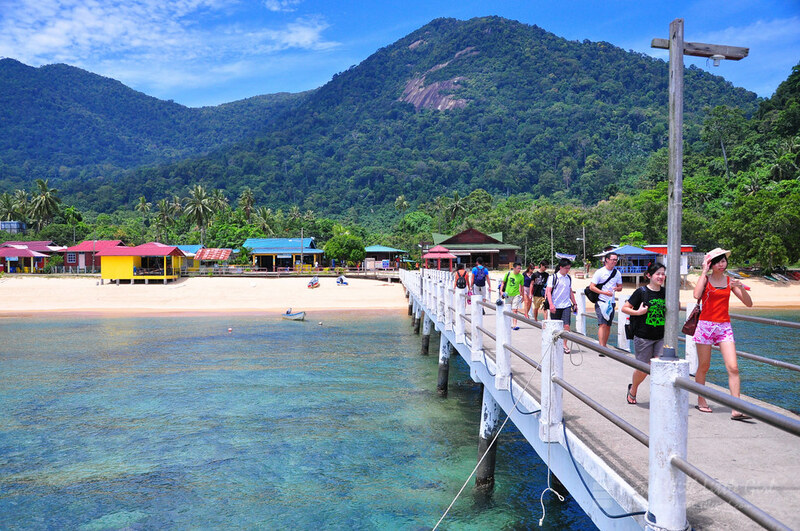 Tioman Island lies off the east coast of Peninsular Malaysia and is a perfect place for a romantic getaway. Tioman is the first destination that we traveled together after being a year together. 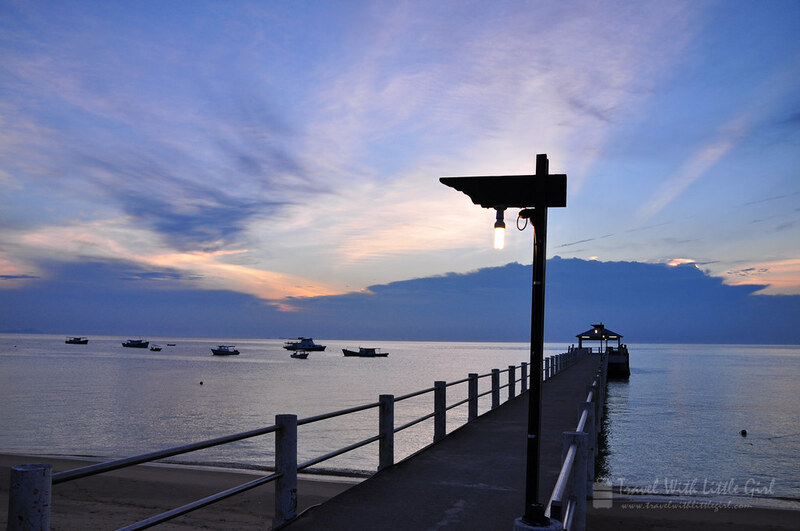 Little Girl and I enjoy the sand and sea, and Tioman is the perfect place for sunsets and beaches. Looking back, we did a lot of snorkeling, swimming at the beach, and simply enjoying the sea breeze in the evenings. The price of having plates of seafood all day and night is not crazily expensive and it won’t break any of the banks. Our number 1 choice for any couple and even family with children. Couple with children can easily travel to this mini-paradise within a few hours of travel from Singapore. 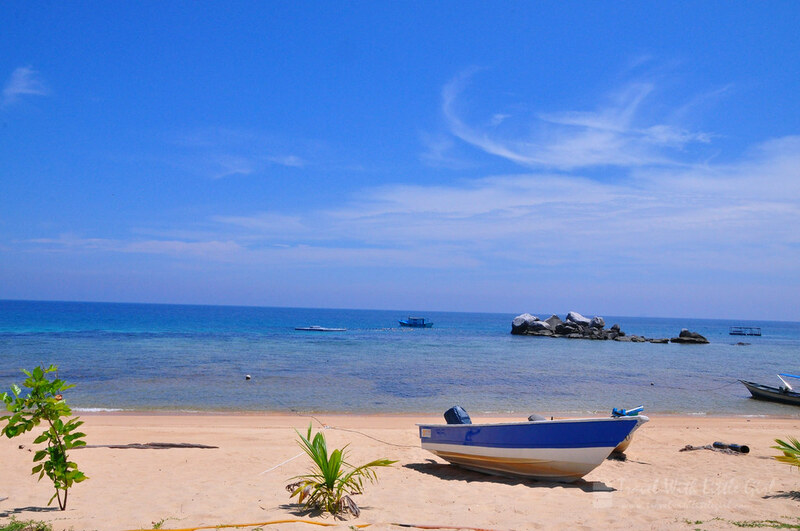 It is still an undiscovered gem that is hidden within the Indonesia Riau islands. 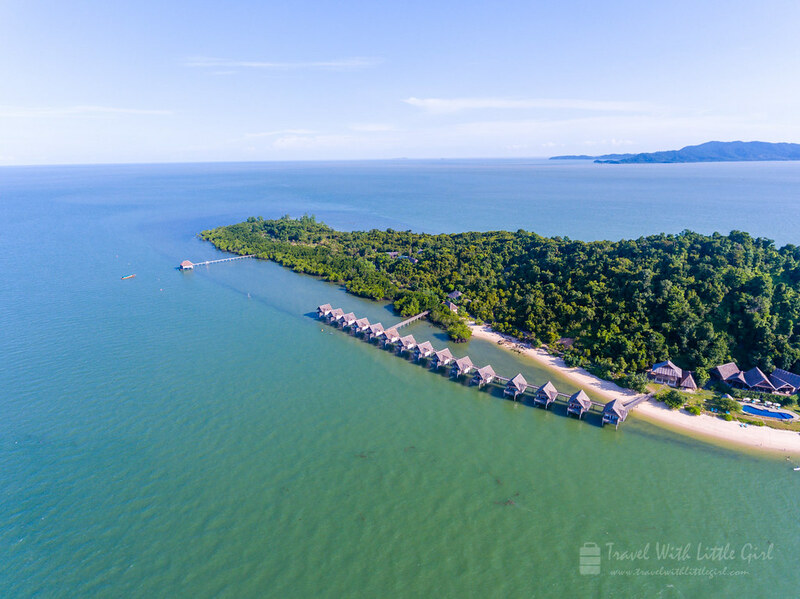 As our jobs require us to be facing the monitors & stay connected to the Internet for a long-long-time, Telunas Private Island is a perfect escape for us. At the last night in Telunas, we got ourselves a candlelight dinner at the Telunas bay. The meals at Telunas are already wonderful. 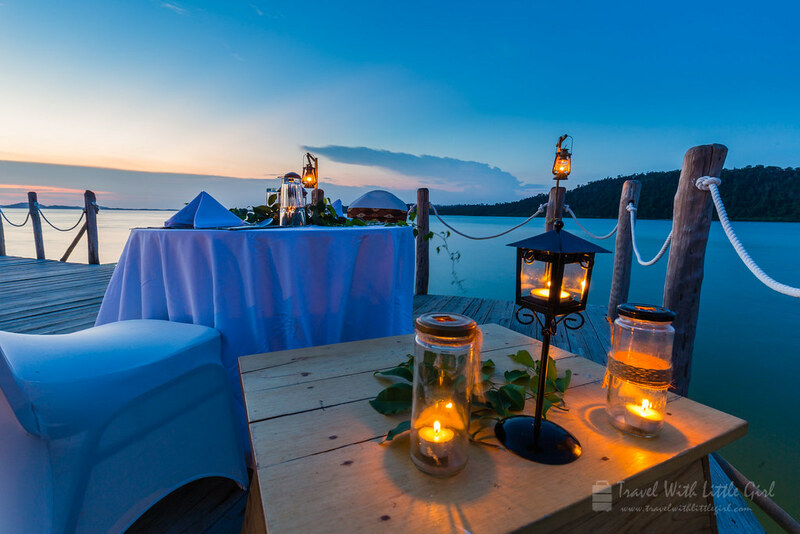 Coupled with the beautiful sunset and night view, this is indeed once-in-the-lifetime candlelight dinner you can enjoy together with your partner. For those who are thinking of wedding proposal, you can do it there! Check out this post to find out more about Telunas. What is your favorite romantic destination? If there is a place in mind and it’s not on this list, we are certainly interested to know as we are always looking for one and please drop a comment below. Little Girl and I read all emails and messages sent to us every week.